Composition is what drives the work of Darrell Davis. 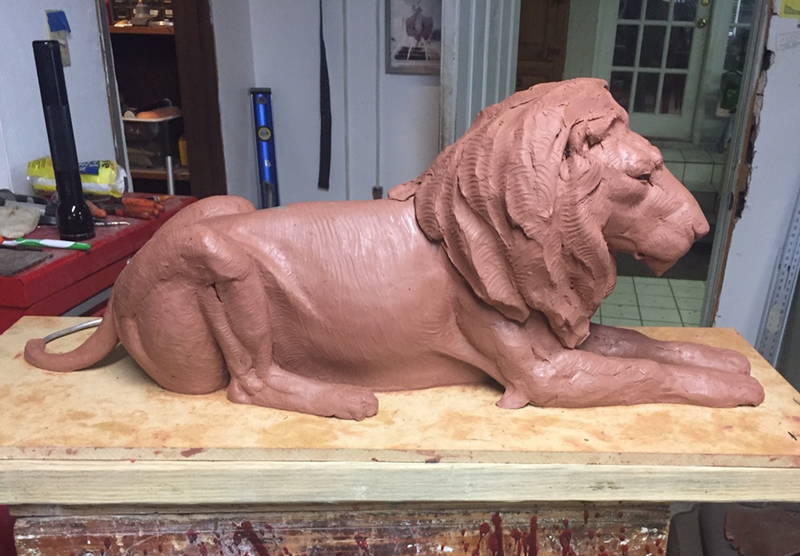 His journey in sculpture began after a visit to Brookgreen Gardens in Murrells Inlet, SC as a teenager. After receiving a BFA from The University of Texas at Arlington, he enrolled in the Graduate School of Architecture’s landscape architecture program. 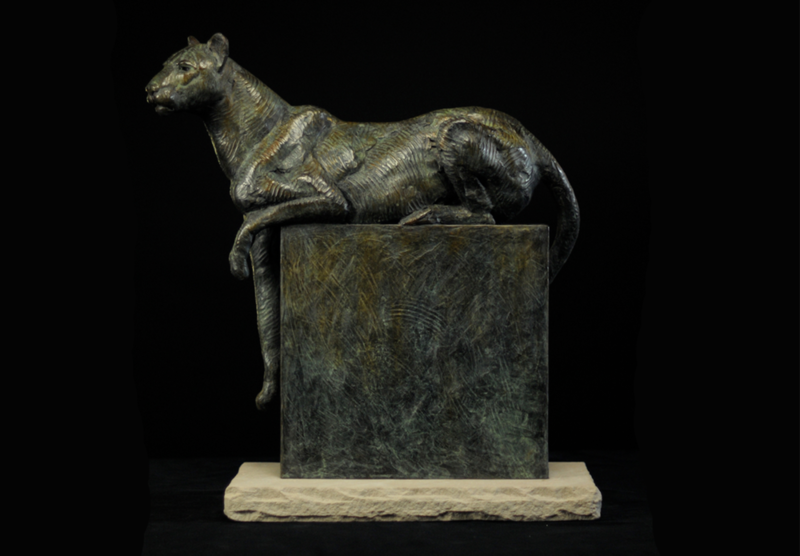 His work has been included in the National Sculpture Society’s Annual Exhibition, the Society of Animal Artists Art and the Animal tour, the Leigh Yawkey Woodson Art Museum’s Birds in Art tour and in an ongoing exhibition at the National Geographical Society in Washington, DC. Darrell’s work has been exhibited in museums across the country. 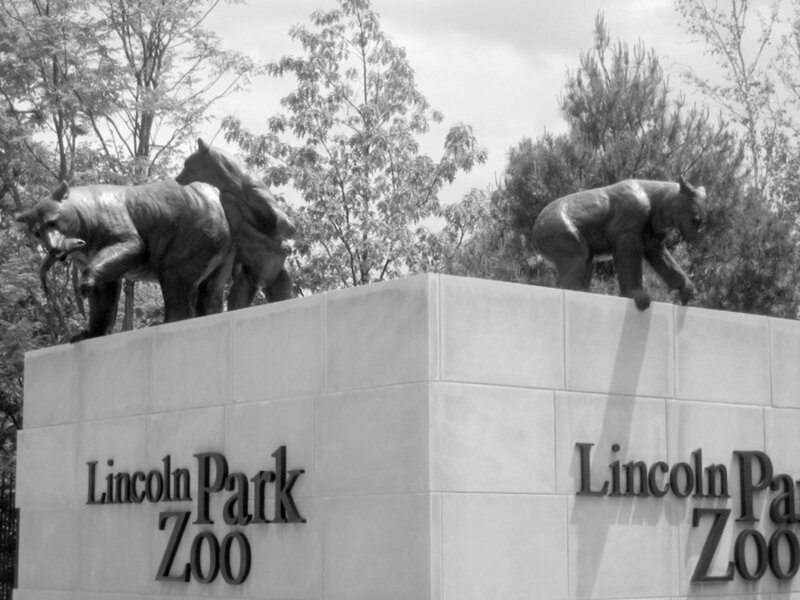 Recently installed commissions include the City of Little Rock, AR; the Lincoln Park Zoo in Chicago; City of Keller, TX; City of Cerritos, CA; City of Lafayette, IN; City of Frisco, TX; City of Dallas, TX; and a monument to Charles Fraser for the City of Hilton Head, SC. 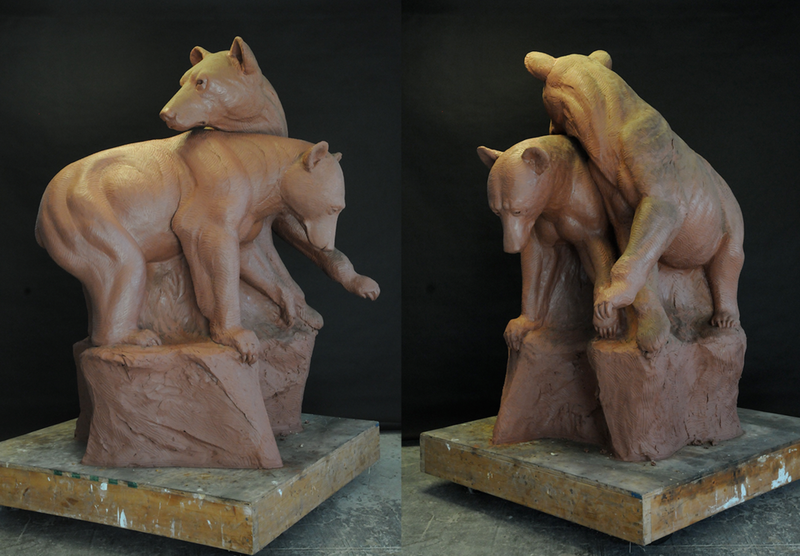 In 2013, Darrell was awarded the Gold Medal and Maurice B. Hexter Prize at the National Sculpture Society's 80th Annual Exhibition held at the Tampa Museum of Art and Brookgreen Gardens, SC.